Logo, brand, website, and print and digital collateral for global aid and development non-profit, Winrock International. 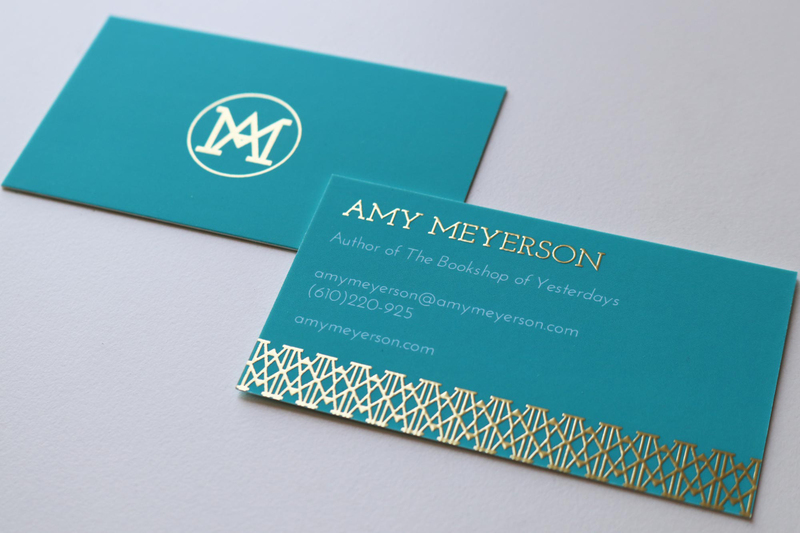 Branding, print, and web design for Los Angeles-based author Amy Meyerson. Logo, brand, and website for the American arm of the Japanese restaurant, Ramen Tatsunoya. Logo, branding, print, and website for Viva Pets, a Los Angeles-based companion animal care company. Logo + branding for Bay Area non-profit GirlVentures. Design, illustration, concept development, layout, and print management for an educational print piece. Print collateral for the national literacy non-profit First Book. Logo, branding, print collateral, and site design for the California-based food issues advocacy group. Site design and concept for NYC architecture and interiors firm. Logo, brand, naming, and promotional print collateral for NY-LA creative collective, Pel. Logo, branding, and publication design for a non-partisan advocacy organization and think-tank.